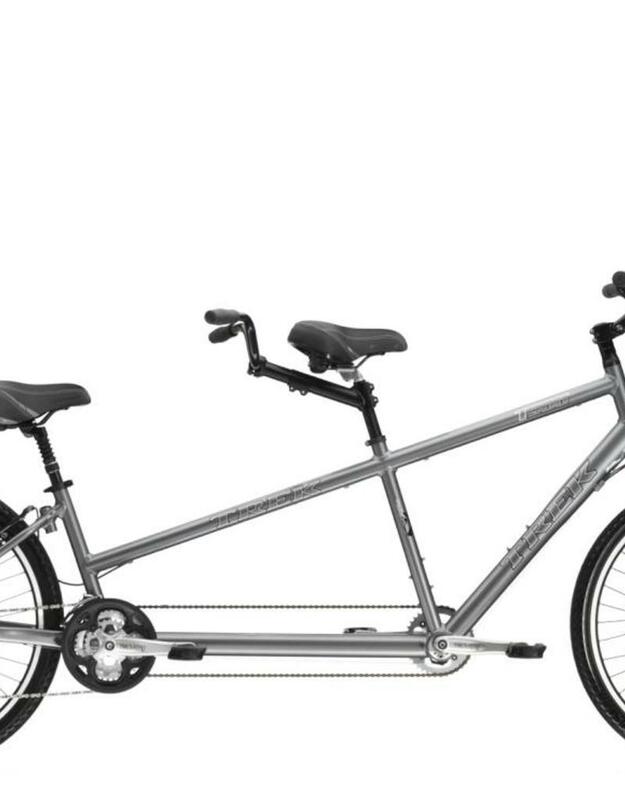 Tandem bikes are the perfect way to enjoy a bike ride together. 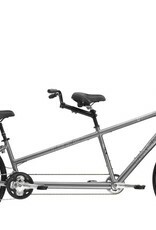 These “bicycles built for two” are comfortable, durable, and offer a completely different experience from cycling alone! These Trek T9000 Tandem bicycles have been used as rentals for a couple years and are now for sale at a deep discount. Come on in and have a look or take one for a test ride!